Star Wives of Bollywood superstars have created their own niche by twinkling in the field of interior designing. 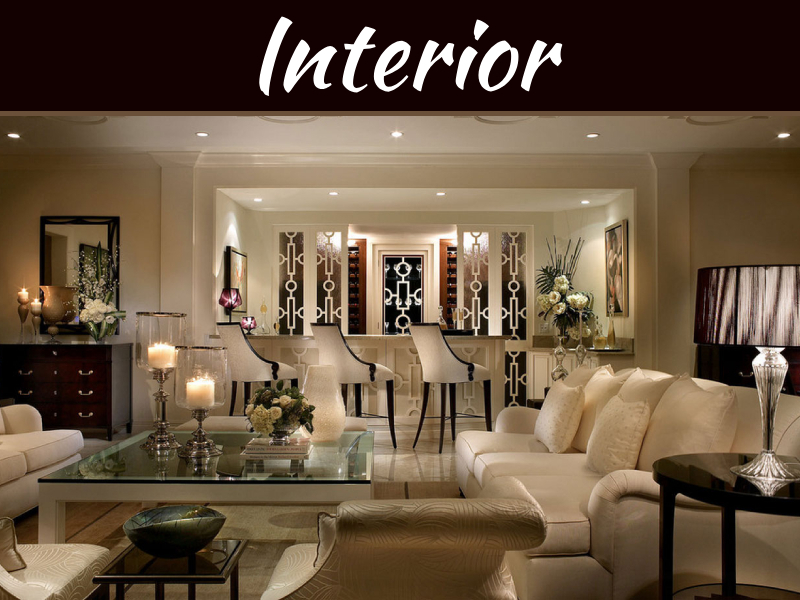 The interior designing is their passion, hobby and even their full time occupation. Designing of the interiors, running their own lifestyle store along with being the dotting mothers and loving wives to their star husband is so natural to them. 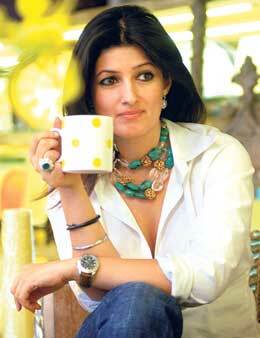 Twinkle Khanna: This name is known to be the most twinkling star of the interior designing. 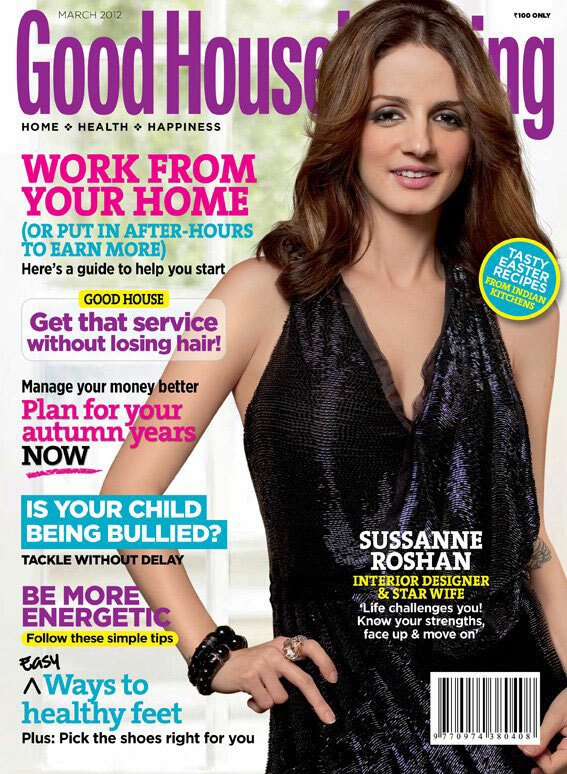 Before she launched her own flagship interior designing and lifestyle store she used to do interior designing. The White Window is her store in Mumbai. Twinkle has won award for best wall finish from internally recognized décor magazine. This is her third award since she started interior designing some seven years ago after taking a bow from being actress. Suzanne Roshan: Mrs. Hrithik Roshan who stole away a gem from Bollywood is into interior designing with a concept store for interior design and lifestyle store name The Charcoal Project which is in Mumbai. She has officially studied the Associate of Arts degree which is an interior design degree from Long Beach’s Brooks College. She designs homes. The interior designing has been part of her life as her mother Zarine Khan has been in interior business since so many years. Gauri Khan: Wife of the King Khan has collaborated with Suzanne Roshan in developing signature line at the Charcoal Project. She has recently designed the couture penthouse for the Kolte Patil Developers which is in Pune. Mana Shetty: She is wife of Sunil Shetty, a man with golden heart. 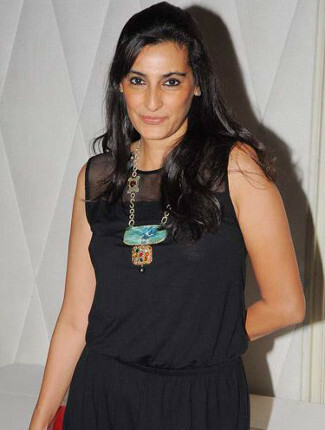 Mana Shetty has started very recently a home décor, furnishing and accessories store called as R House in the Mumbai. She has recently ventured into home décor but has been part of fashion from long time with many fashion boutiques. She wants to make a store which will be one stop shop for the interiors. Tanya Deol: Tanya is very well known in Bollywood for she has designed the furniture for many Bollywood stars homes. 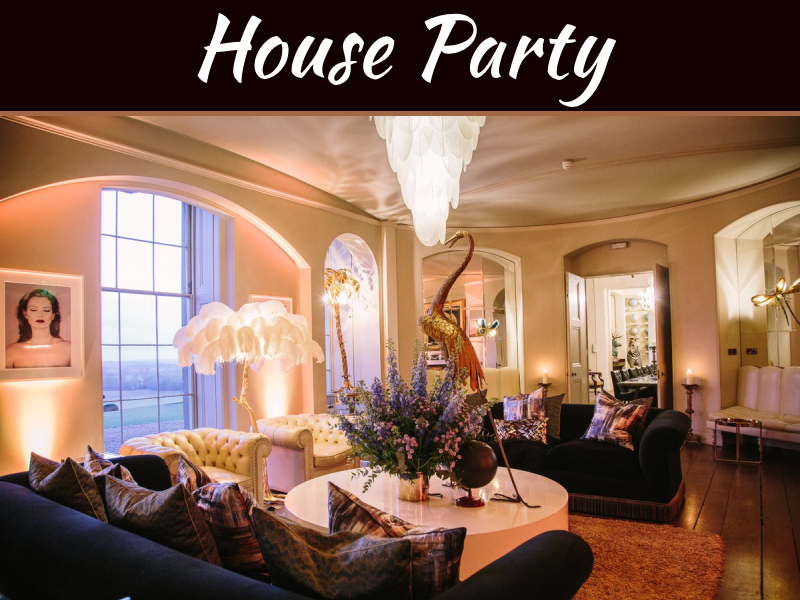 She designs the furniture pieces, chandeliers and décor and interior related accessories. The Good Earth is her flagship store which she has been running from many years in Mumbai.